Ashley was born in Vietnam and moved to the United States in 1997 when she was 6 years old. Ashley enjoys graphic designing; she was her class yearbook editor and designed her own yearbook, shirts and jackets. She used to play tennis competitively in high school and first year of college. Ashley also volunteers on her free time. 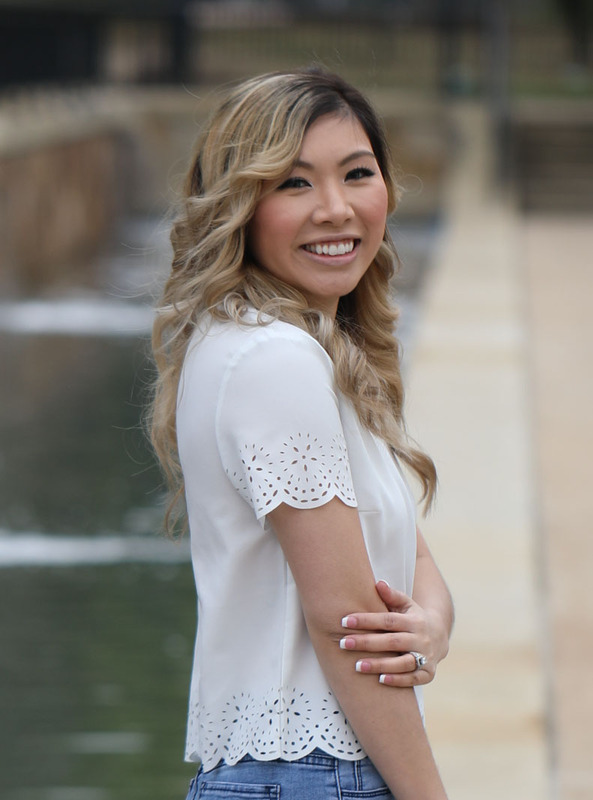 Ashley attended Baylor University and Massachusetts College of Pharmacy and Health Science. Her passion for dentistry and her love for traveling made her move to Boston to live for a couple of years. She graduated MCPHS University with Honors and received her Bachelor of Science in Dental Hygiene on May of 2015. Ashley currently hold 3 different degrees due to her desire for knowledge. Ashley is planning to further her education and hope to pursue dental school in the near future. Kudo Care - Located at 3425 Grande Bulevar, Irving, Texas, 75062. Phone: (972) 639-5836.